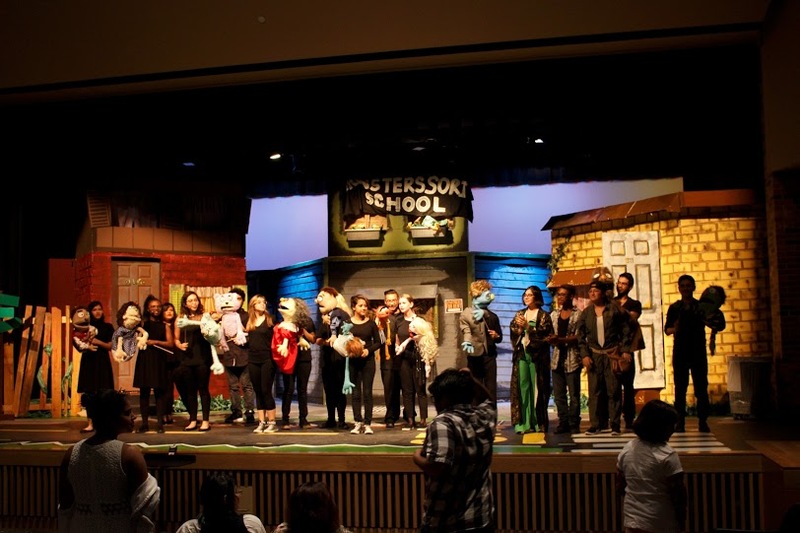 Avenue Q - Nominated for FOUR different categories in Greater Austin Musical Theatre Awards!!!! 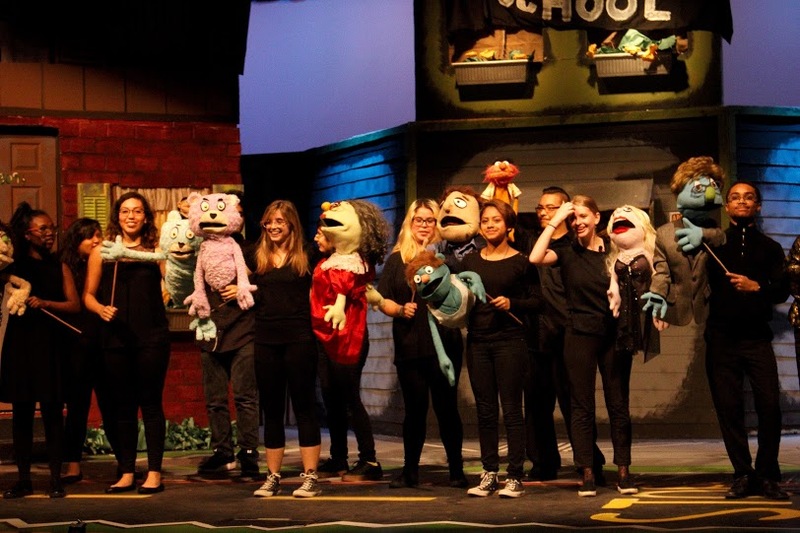 We couldn't be more elated to announce that Lanier's performance of Avenue Q was nominated for FOUR categories in the extremely competitive Greater Austin Musical Theatre Awards! Lighting Design - HUGE shout out to the amazing Mr. Blair! You have been so incredibly patient and knowledgeable in helping us learn how to navigate the world of stage lighting. In case you guys didn't know, Trainer Blair also moonlights as an amazingly talented lighting designer extraordinaire!! In addition to the excitement, two of the nominees were for student performers! There will be a formal ceremony in May at the Long Center where we'll find out if we made the cut, but we are just SUPER excited to have done so well in our first year competing.  Our original goal was to just get the $2000 grant, but I'm definitely not going to complain! Great job to Lanier Theater! And the incomparable team of Ms. Cobb and Mr. Wallner!